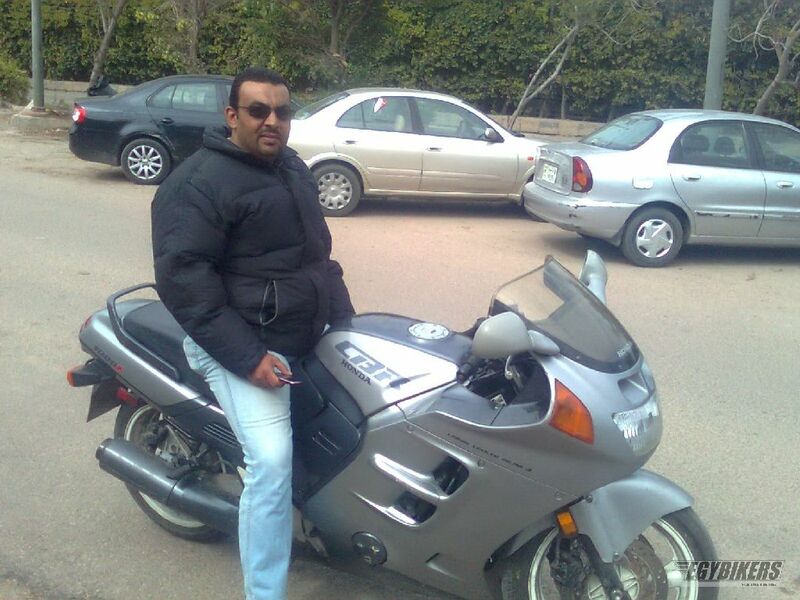 HONDA - steed 400c c (1987) - not for sale! 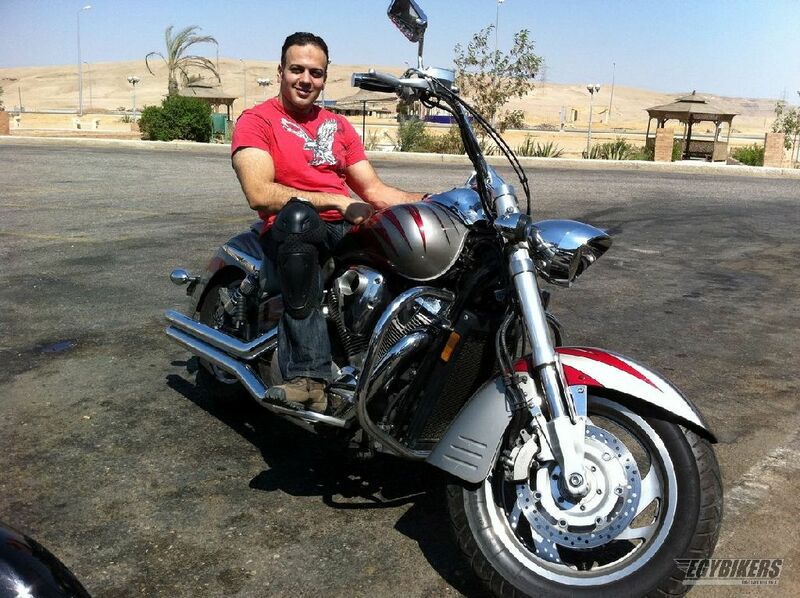 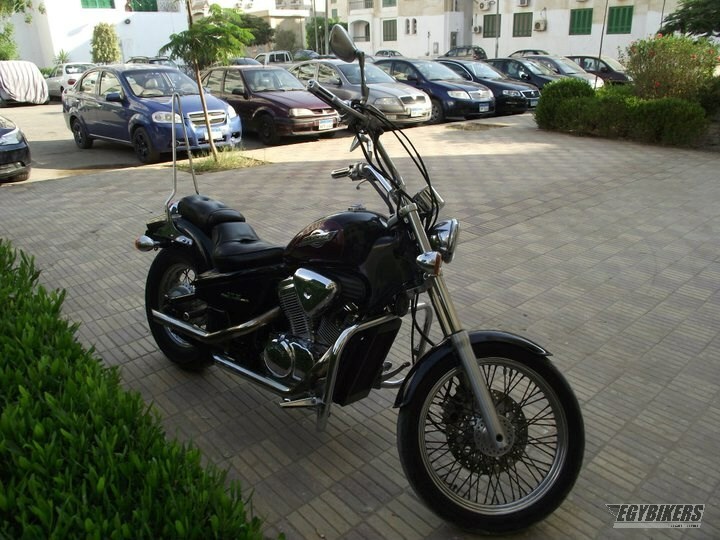 HONDA - Shadow ACE 1100cc (1995) - not for sale! 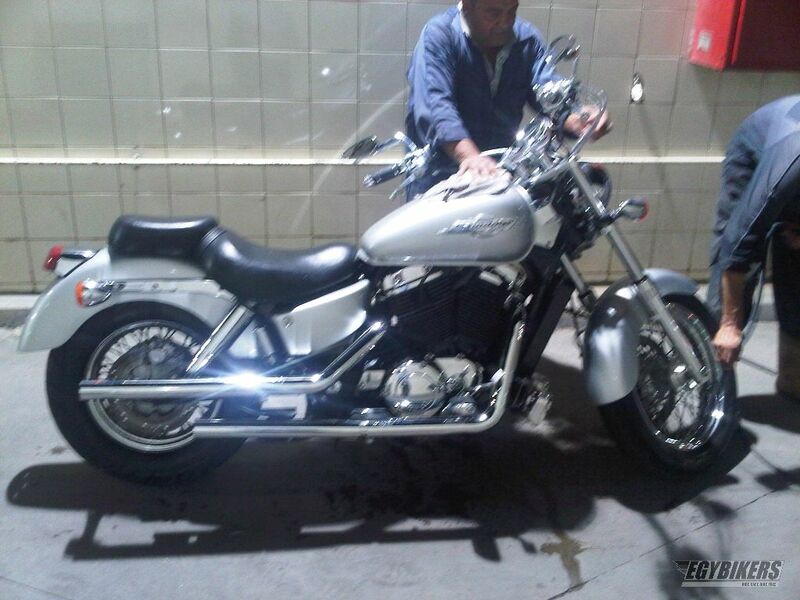 HONDA - Shadow-American Classic (2002) - not for sale! 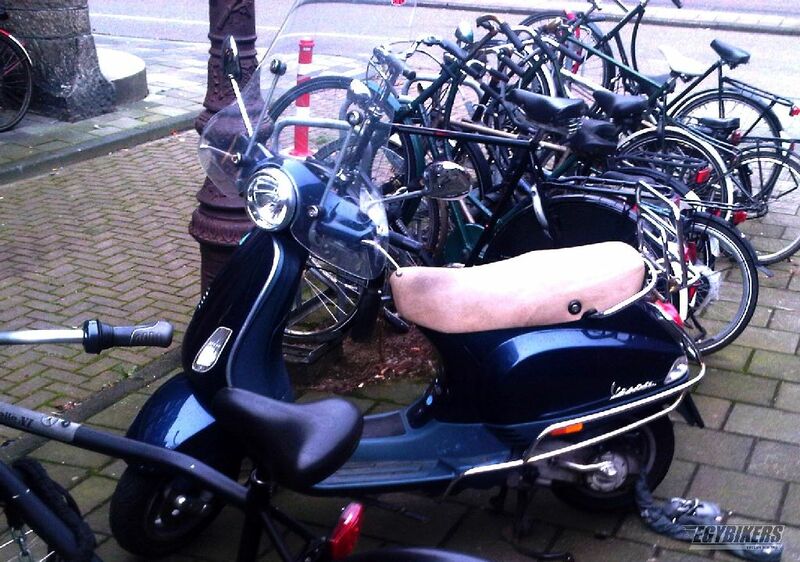 HONDA - Steed (1994) - not for sale! 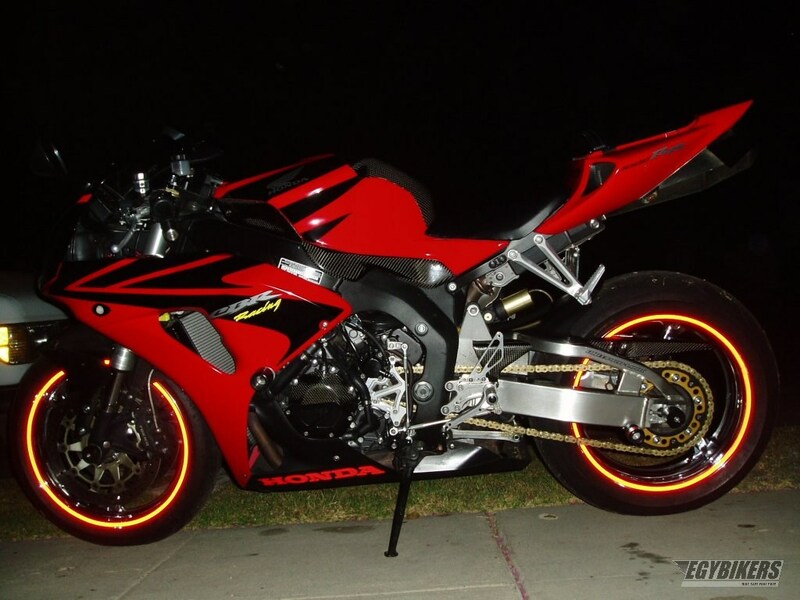 HONDA - CBR 600 F3 (1998) - not for sale! 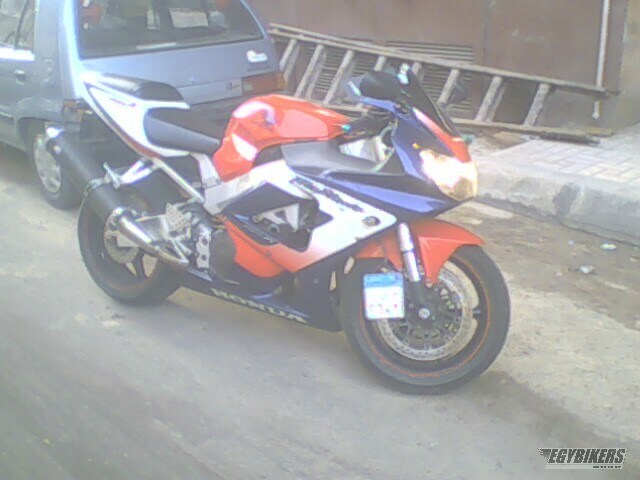 HONDA - cbr 1000 (2009) - not for sale! 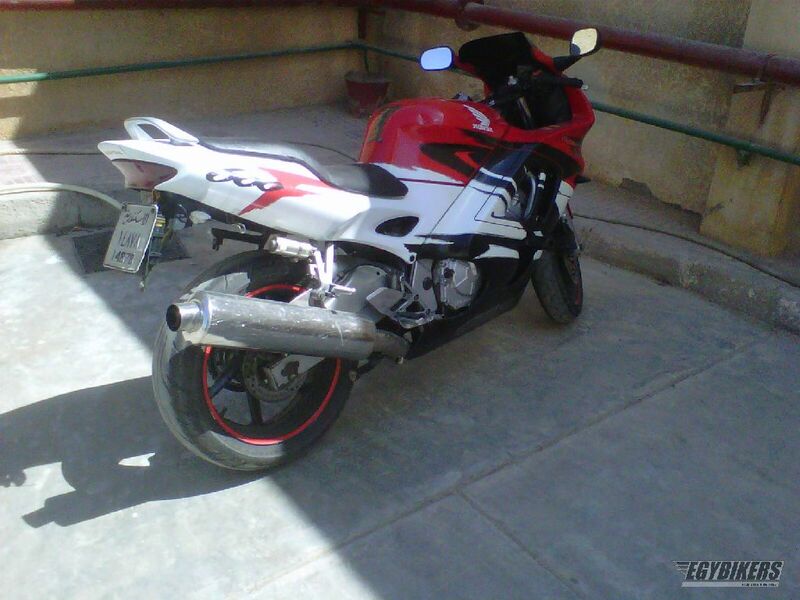 HONDA - CBR 1000f (1990) - not for sale! 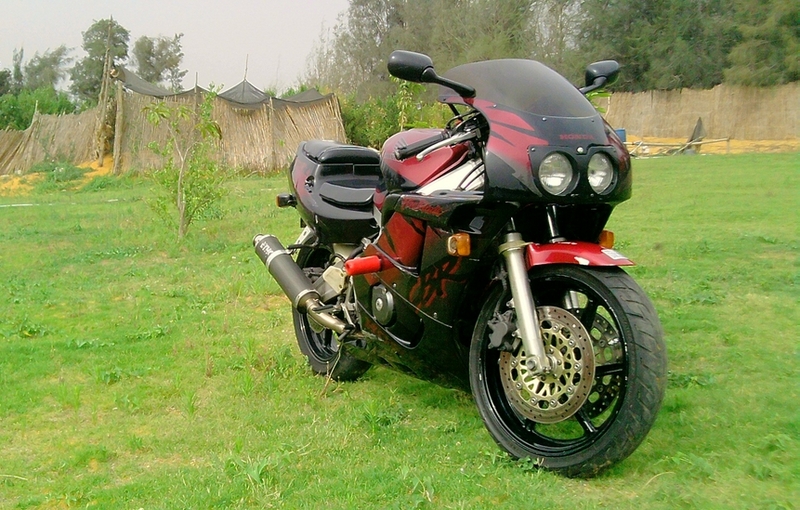 HONDA - 600 F2 (1999) - not for sale! 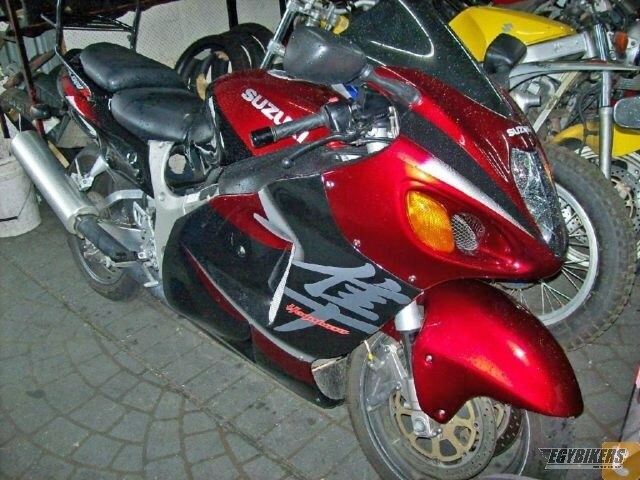 SUZUKI - hayabusa (1999) - not for sale!